Universal Orlando and Royal Caribbean Team Up for a Unique Experience at Sea! Royal Caribbean International ® has teamed up with Universal Orlando® Resort for an exclusive vacation package you won’t find from any other cruise line! 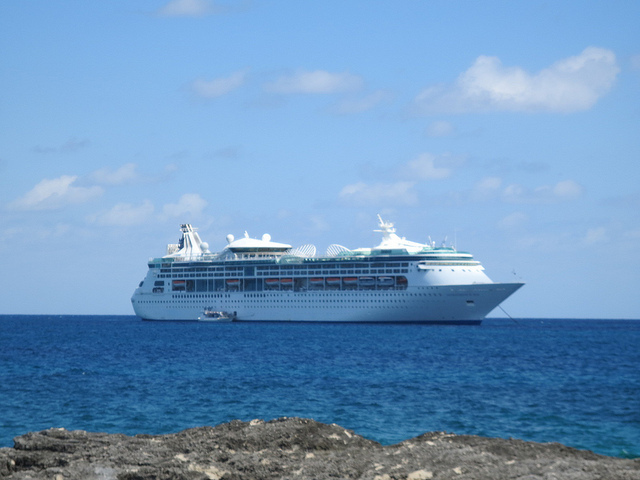 Enjoy your next adventure on the world’s most innovative ships, including Freedom of the Seas ® , Enchantment of the Seas ® , and Explorer of the Seas ® . PLUS, experience the excitement of two amazing theme parks,spectacular on-site hotels, unique dining and entertainment and more at Universal Orlando® Resort. 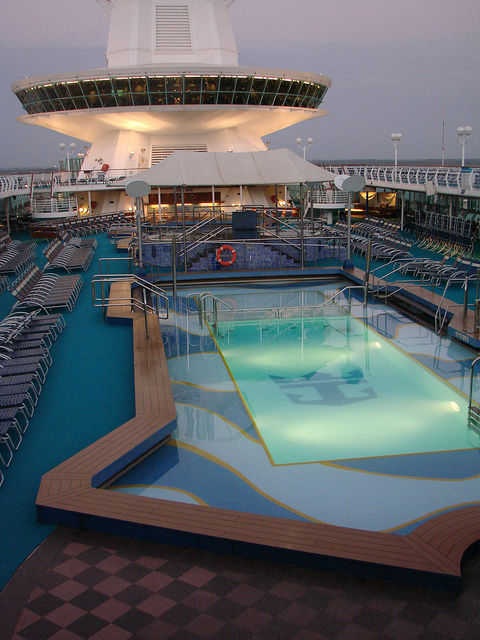 What’s Included in the Royal Caribbean/Universal Orlando Package? 2/3/4-Nights at Universal Orlando® Resort including on-site hotel accommodations and Park-to-Park admission to Universal Studios Florida® and Universal’s Islands ofAdventure® during your stay – Stay in the heart of it all at a Universal Orlando® on-site hotel and enjoy exclusive theme park benefits you won’t get by staying anywhere else. Book now or call 877-918-8941 to take advantage of this exclusive package!